Is Pumpkin Seeds Allowed If I Have Yeast Infection? - YeastInfection.Org by Eric Bakker N.D.
You are here: Home / Diet And Yeast Infection / Is Pumpkin Seeds Allowed If I Have Yeast Infection? Is Pumpkin Seeds Allowed If I Have Yeast Infection? July 27, 2013 by Eric Bakker N.D.
For starters, you should have also mentioned what candida diet you are following? It’s crucial for you to adhere to one particular diet plan and abide by it until end before you decide to hop around to a different diet. In my candida crusher diet I do allow pumpkin however not for the first two weeks of my program. You have to avoid all foods with hidden sources of sugar and pumpkin falls in the same category. 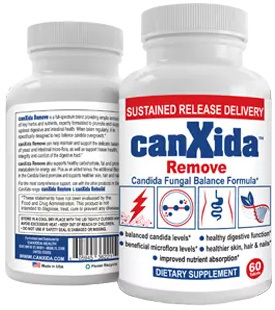 If you are following my candida crusher program you know what to do if you are on another candida diet then contact your naturopath or the person that came up with the diet and ask him what stages of diet he has.